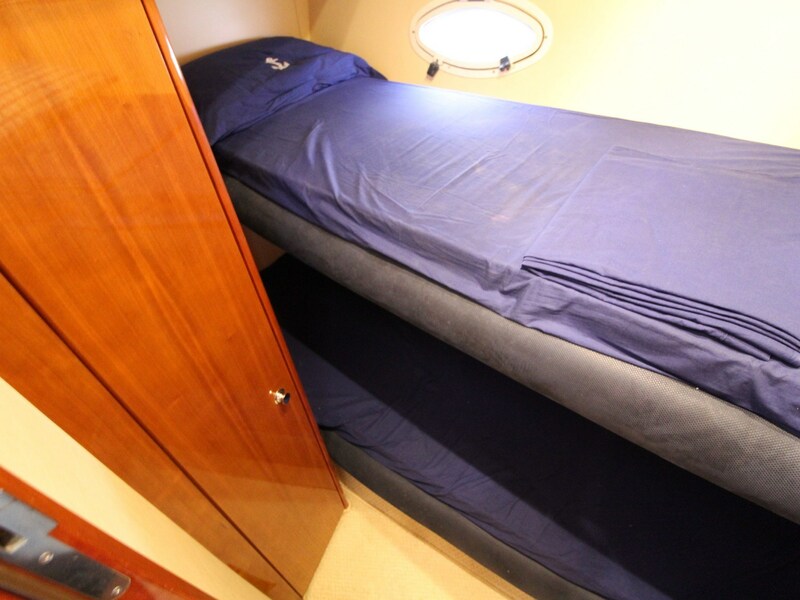 VERSION 3 cabins and with JUST a FEW HOURS! 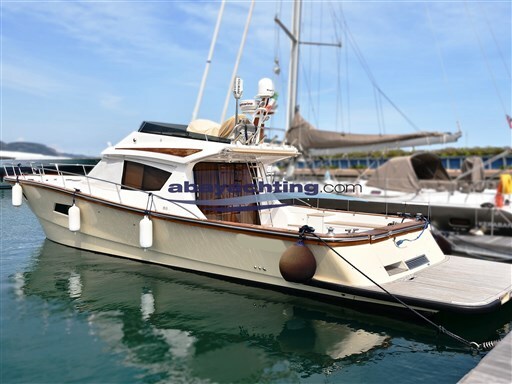 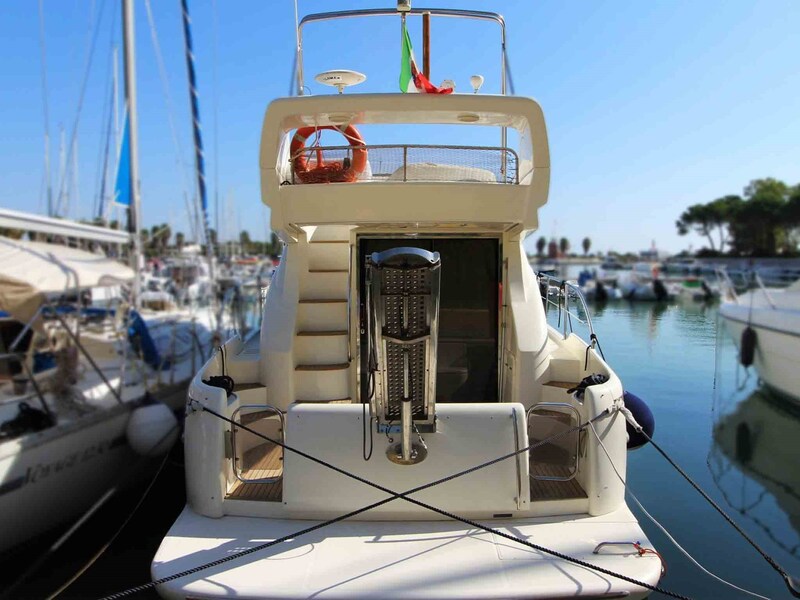 Bow thruster; 220v generator; Teak cockpit year 2014; Full Raymarine electronic equipment; Electric flap; Tender; Bimini on the flybridge. 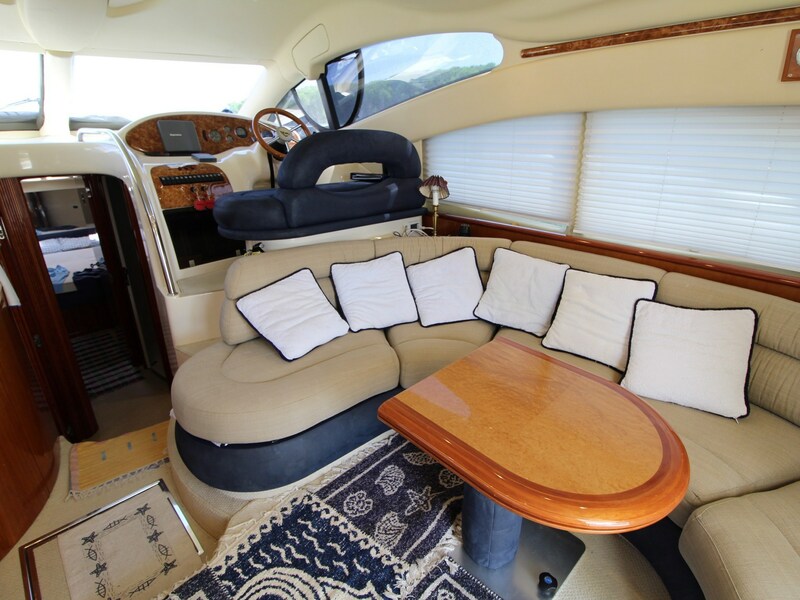 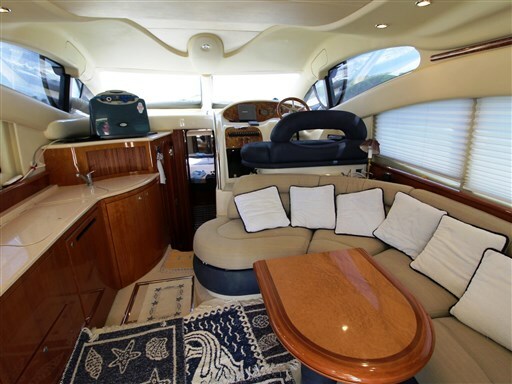 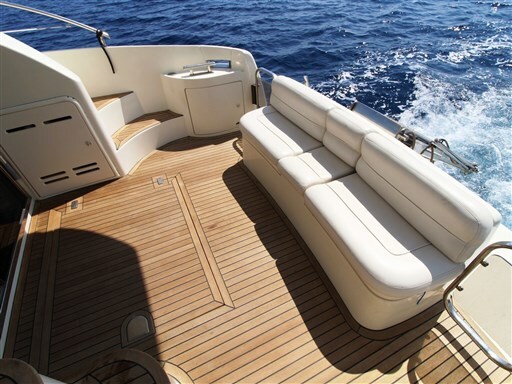 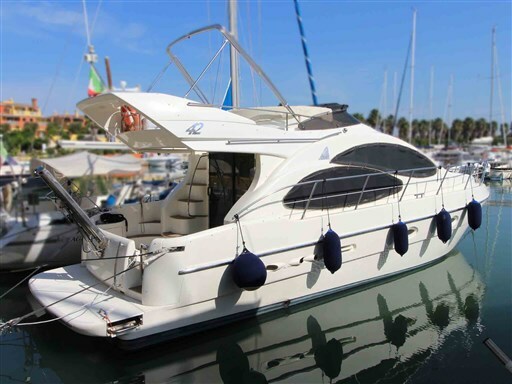 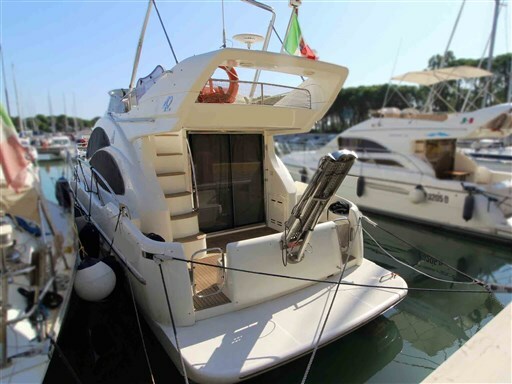 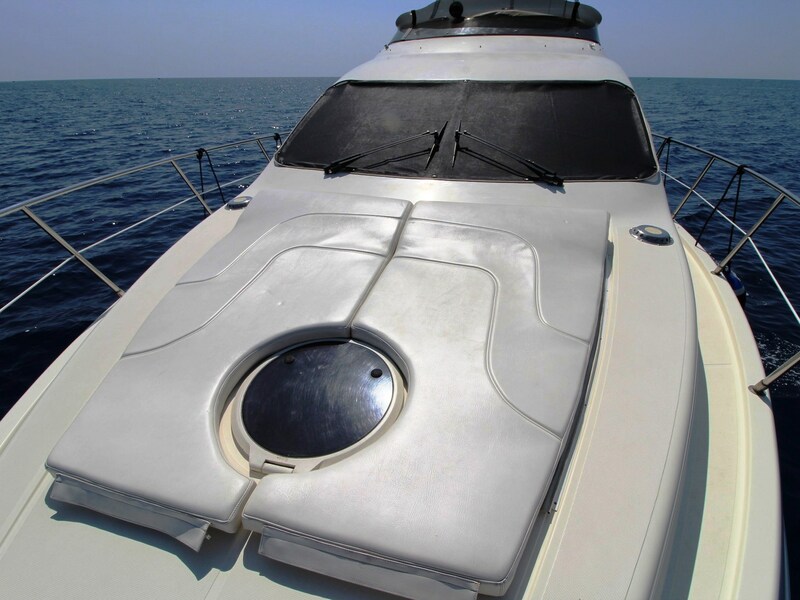 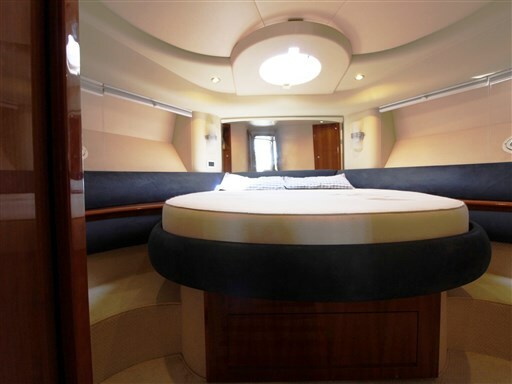 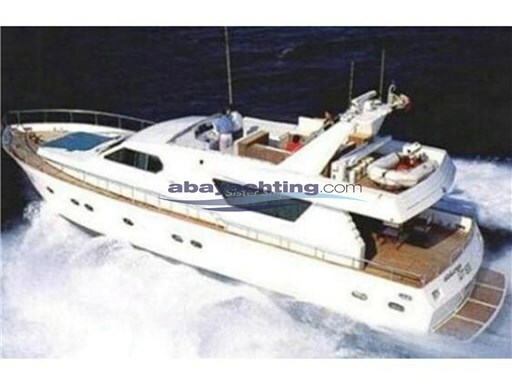 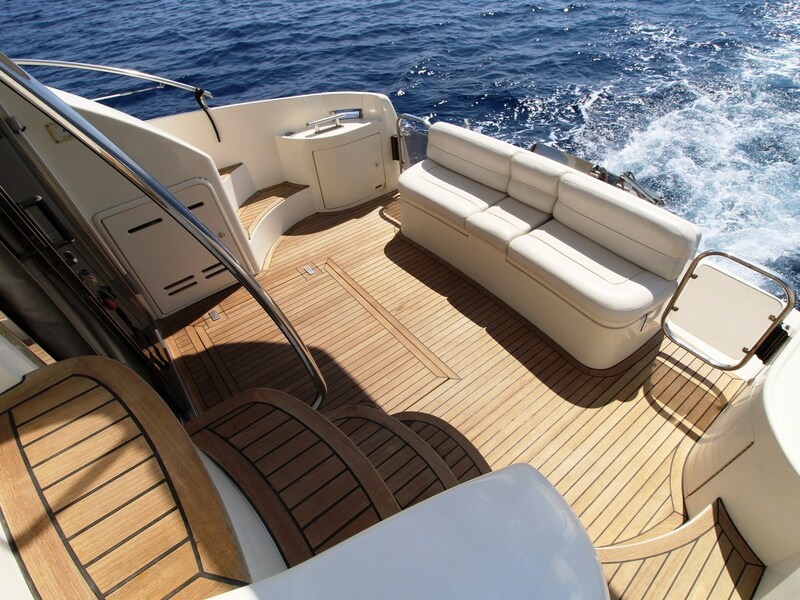 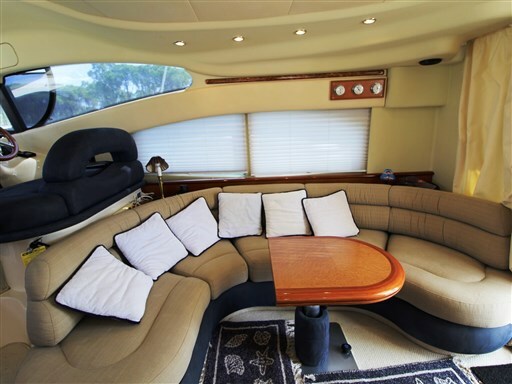 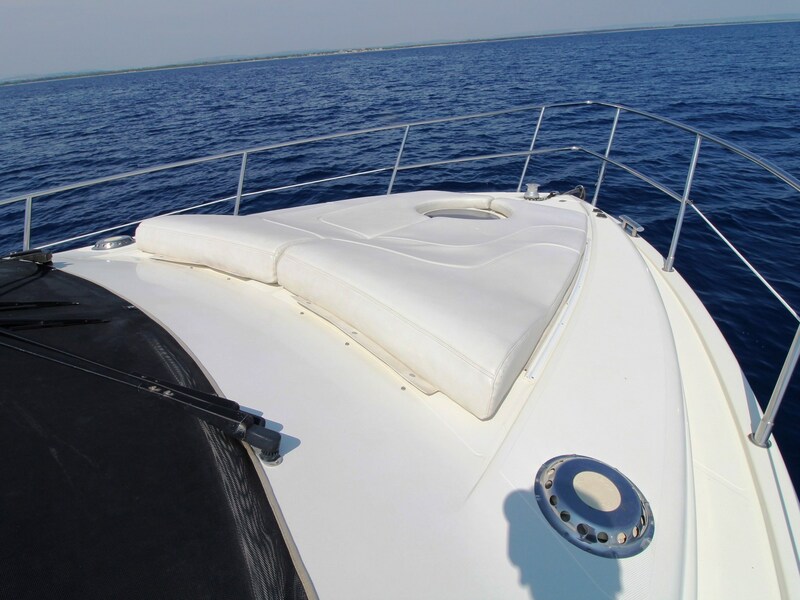 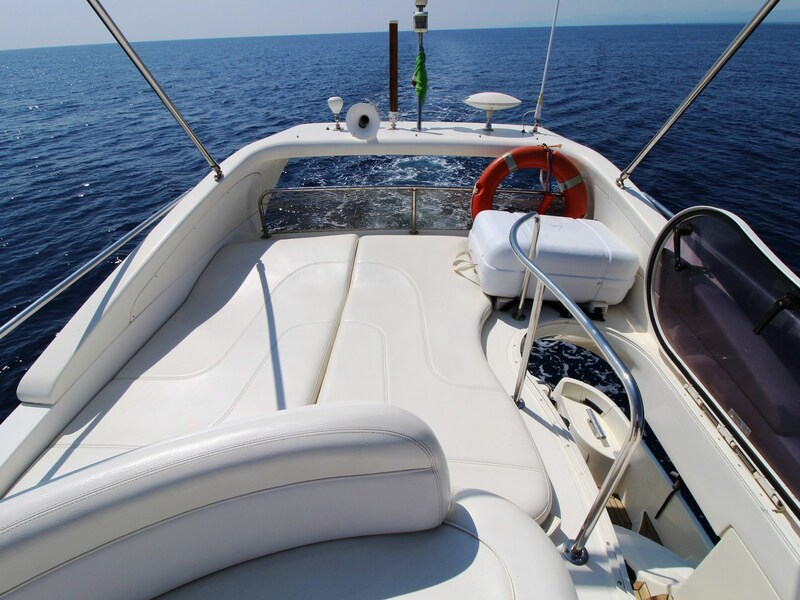 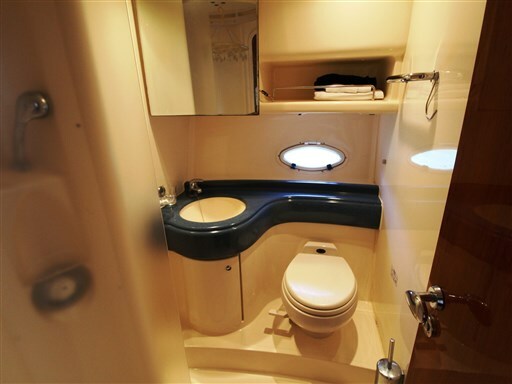 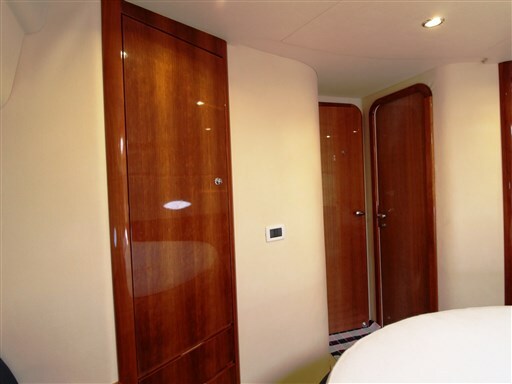 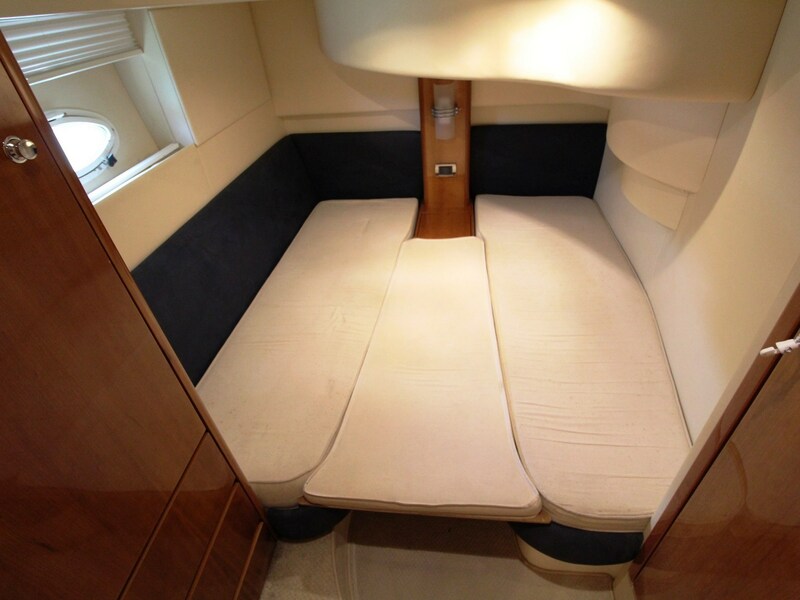 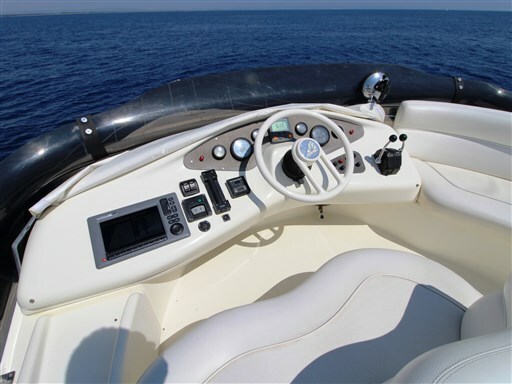 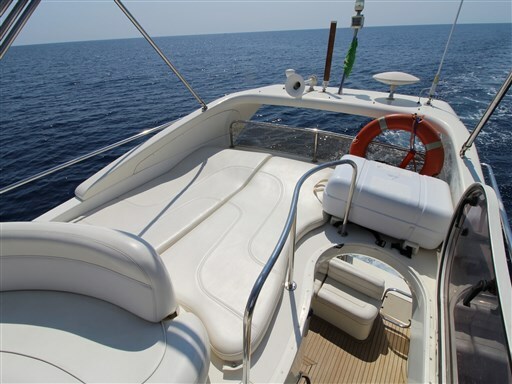 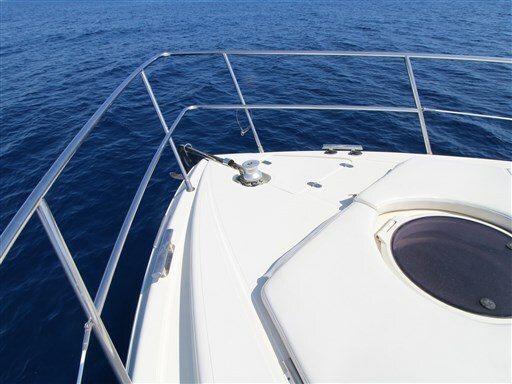 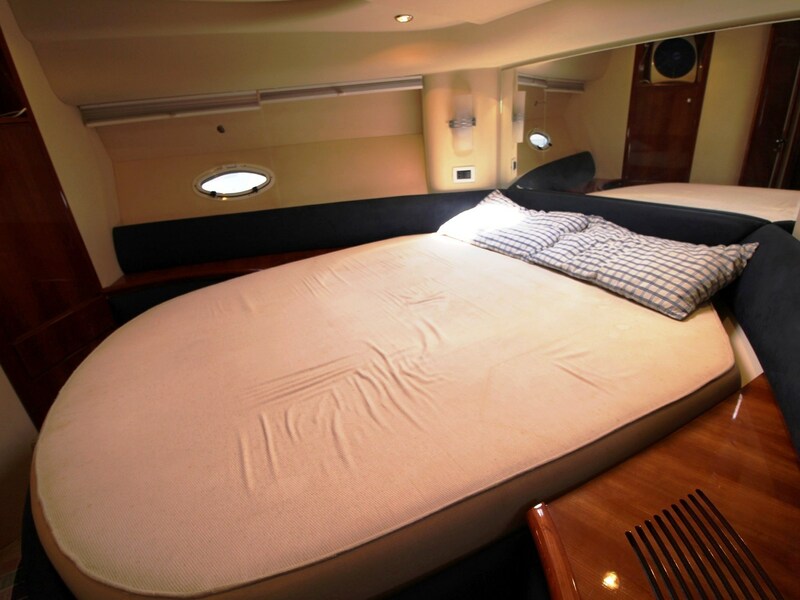 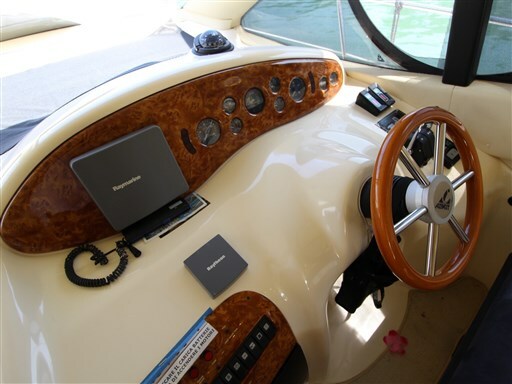 Azimut 42 used. 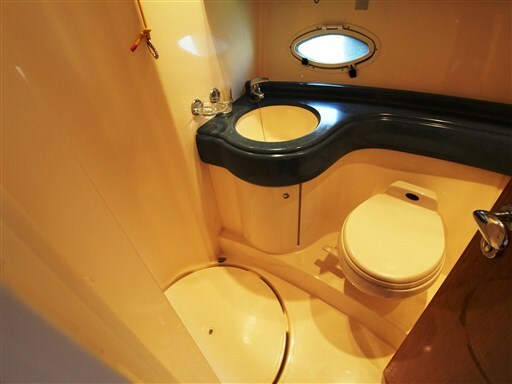 Version 3 cabins and 2 bathrooms.